Welcome The Advanced Cardiovascular Center of Tampa Bay, P.A. (and beyond) is well informed and cared for in regards to heart related illness. to the smiling faces of the entire staff, your experience at the Advanced Cardiovascular Center of Tampa Bay will be unique from all other medical facilities. 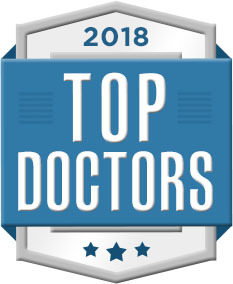 2018 and 2019 Top Doctors! The Advanced Cardiovascular Center of Tampa Bay provides the following procedures for diagnosis of heart and vascular disease. Invasive cardiology is a branch of cardiology that provides catheter-based treatment of heart diseases. 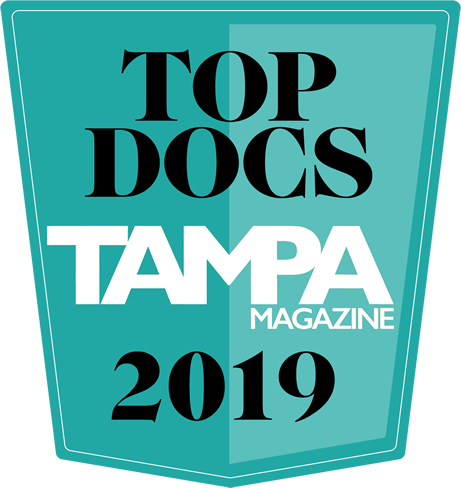 The Advanced Cardiovascular Center of Tampa Bay specializes in the prevention, diagnosis, and treatment of diseases of the heart and blood vessels. A pacemaker is a small, battery-operated device that senses when your heart is beating irregularly or too slowly. Peripheral artery disease (PAD) is a condition of the blood vessels that supply the legs and feet. It leads to narrowing and hardening of the arteries. 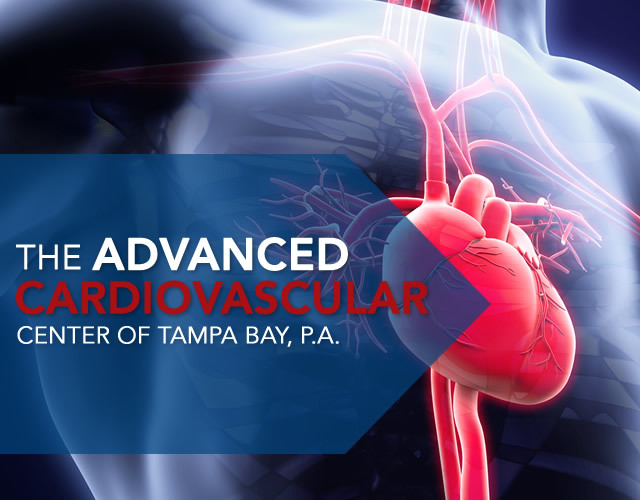 The Advanced Cardiovascular Center of Tampa Bay is a community based practice providing personalized high quality patient care including cardiac disease prevention, diagnostic and interventional services in your local Tampa Bay community.